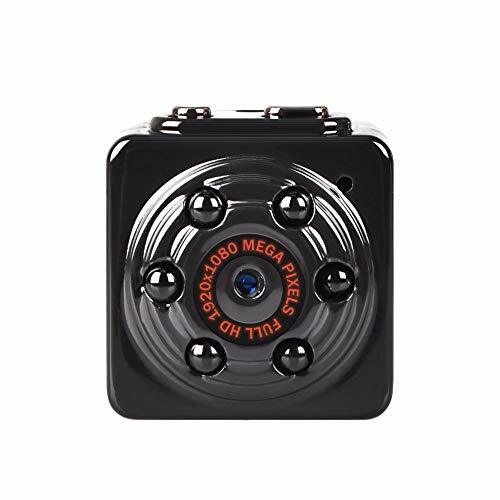 – Full HD 1080P Camera in a Regular Charger (micro SD card not included). – The Rear Panel with Hidden Memory Card Slot. – Built-In Surge Protection and Monolithic Housing. – No Sounds or Indicators for Real Hidden Use. – Simple Plug-and-Play Connectivity and Use. ①Open the USB charging head to monitor the front cover of the camera and put in the memory card. The memory card supports up to 32G. (Our product does not include a memory card). ③Plug the surveillance camera into the socket. 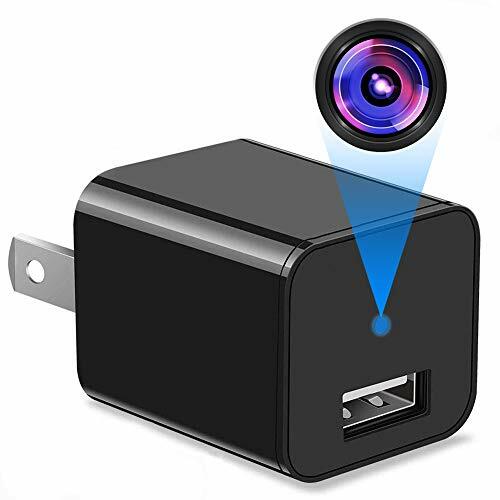 [Smart Charger]This USB charger spy camera is super hidden. 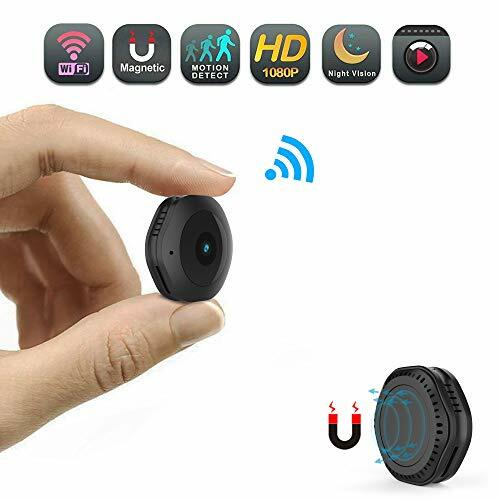 It has the same shape as a regular charging head and can be used to charge portable devices. Record 1080p full HD video at a wide 90°angle. 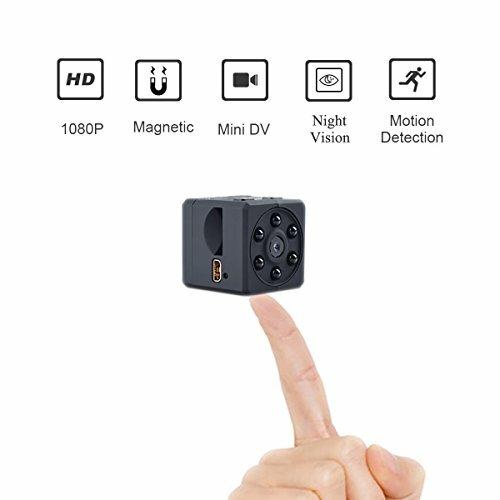 [Quick Plug and Play]A smart cam recorder that doesn’t require Wi-Fi, Built-in SD card slot,support record and playback with local micro SD card(up to 32GB,not included). 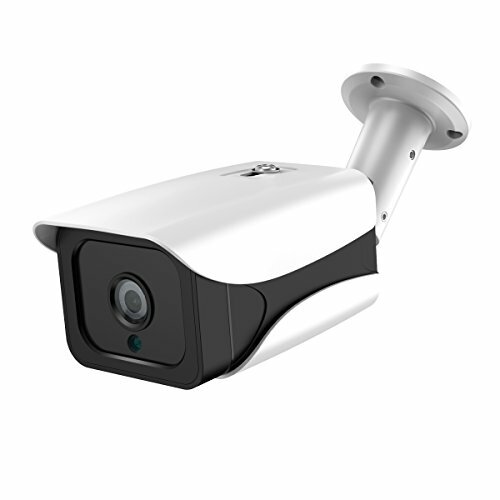 [Sensitive Motion Detector]When you turn this mode on, even minor movements are recorded. Suitable for homes and offices. Protect Family and Personal Property. 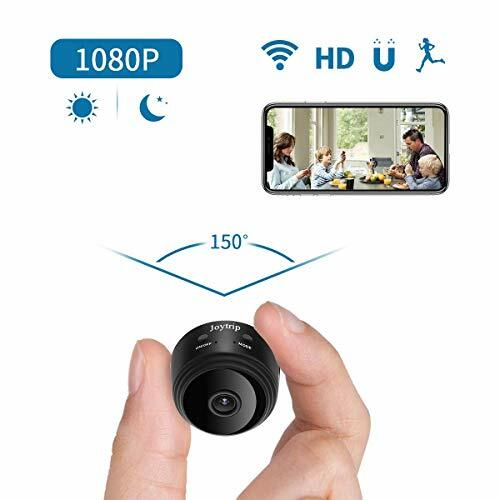 Hidden spy camera enables you keep an eye on babysitters, nannies, caregivers, or employees at home, work, or anywhere else. 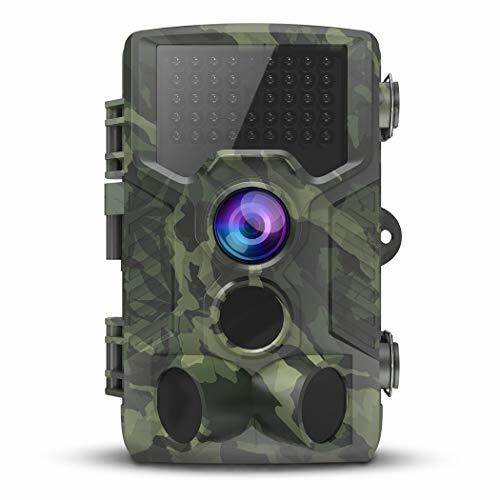 [Loop Recording and Memory Card Protection]The USB spy camera automatically records and overwrites the oldest files when it is full for continuous recording.